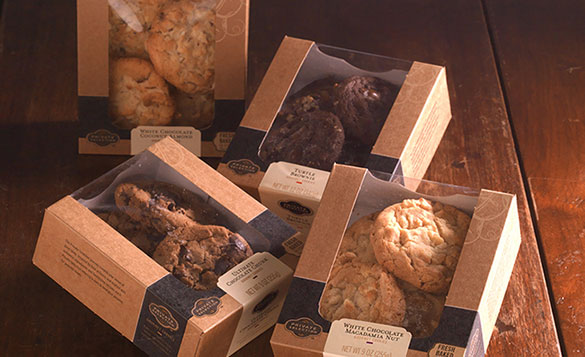 Mama Love: SMITH'S PRIVATE SELECTION GOURMET COOKIES ARE FANTASTIC! SMITH'S PRIVATE SELECTION GOURMET COOKIES ARE FANTASTIC! 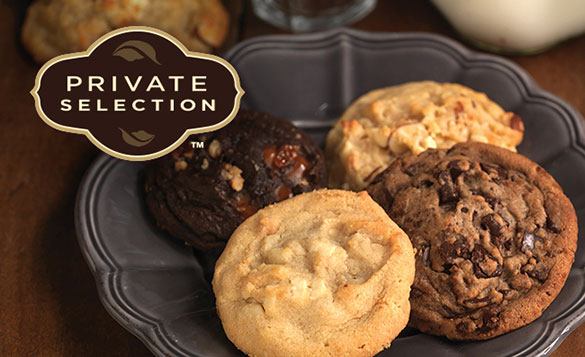 I was recently given the chance to try out Private Selection's Gourmet Cookies, and they are to die for! I received a coupon through Bzzagent to try these cookies out! The day I got the coupon I ran down to our Local Smith's to pick up a box, and Lucky me I caught the Baker pulling these lovely cookies out of the oven ,yes they are baked fresh in the store! 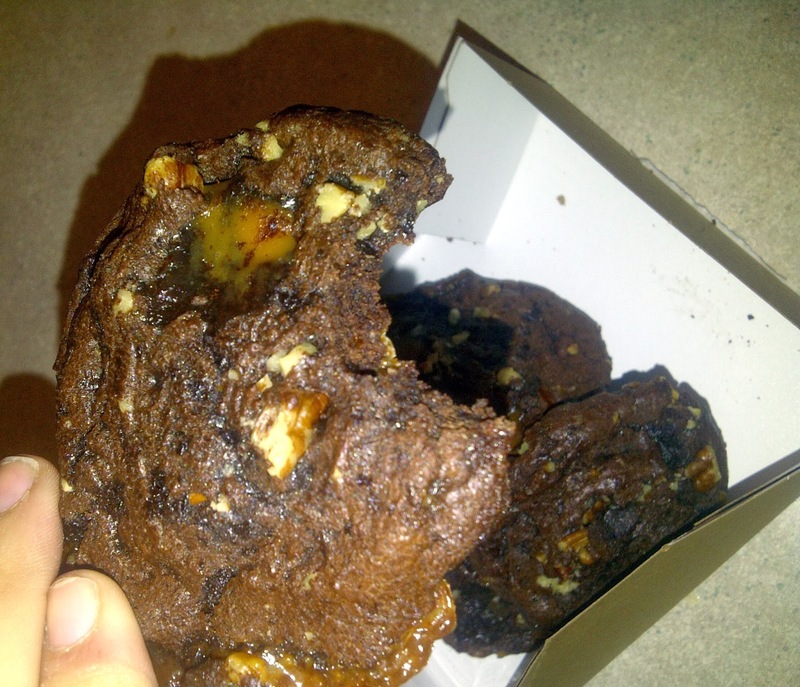 The hardest part of this review was picking which flavor to try, I eventually decided on the Turtle Brownie Cookies!!!!! Anything with Chocolate, caramel, and pecans has me right away! These cookies, are hid from the kids worthy, if you are a mom you know what I'm talking about, something that is so good you hide it in the top of your pantry and sneak it while the kids are sleeping :) They were the perfect combnation of chocolate and chunks of caramel and pecans! Every bite is like heaven in your mouth! I eventually caved and let my husband try one and he apparently liked them a lot because he came home from work with 3 more boxes! Overall These Cookies are UH-mazing! And I highly recommend trying them out!